Remote simple traditional building in Glen Fyne. 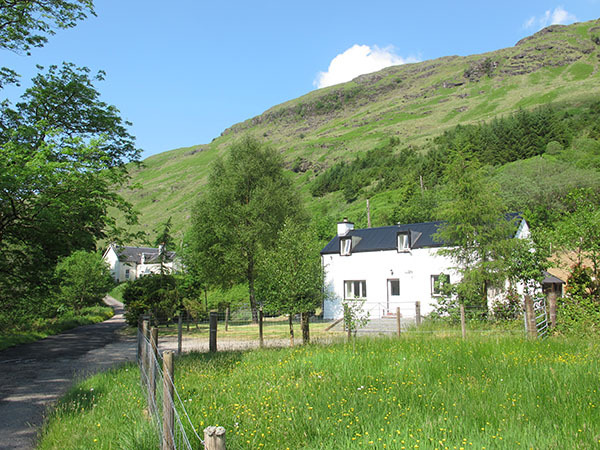 2.5 miles from main road, in small hamlet near Glen Fyne Lodge. Hillwalkers’ paradise, with various routes for all abilities. Authentic interiors within ground floor of Ardkinglas House, designed by Robert Lorimer. 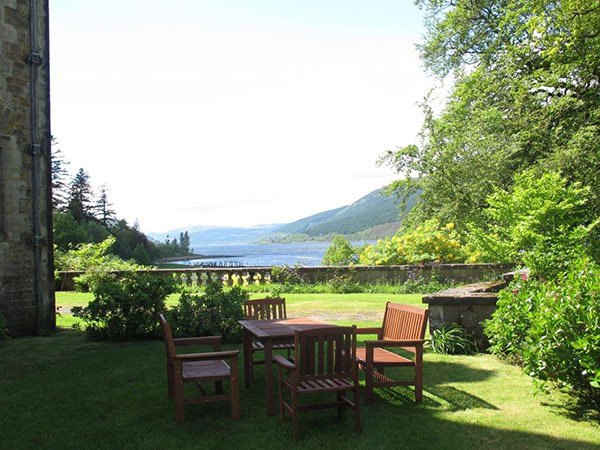 Access to extensive private gardens. Free entry to Ardkinglas Woodland Garden. Near to shore of Loch Fyne.